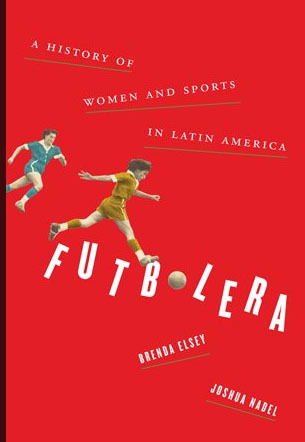 Associate Professor of History Brenda Elsey has co-authored Futbolera: A History of Women and Sports in Latin America with Joshua Nadel. The book, available from the University of Texas Press in Spring 2019, traces the evolution of women’s participation in sports in Latin America, from physical education to amateur clubs to the creation of national teams. 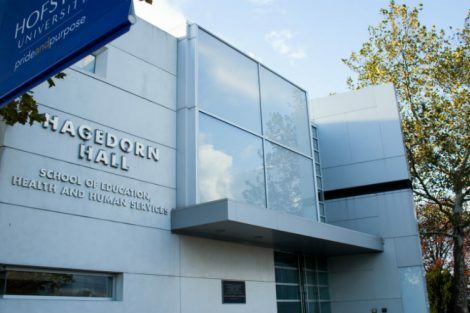 Professor Elsey, who is also co-director for Latin American and Caribbean Studies, was the recipient of a Fulbright grant that gave her the opportunity to teach and conduct research in Argentina, focusing on the history of women’s soccer, from the 1930s until present. Futbolera is the first monograph on women’s sports in Latin America. 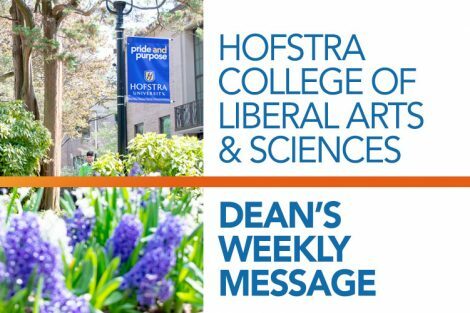 Because sports evoke such passion, they are fertile ground for understanding the formation of social classes, national and racial identities, sexuality, and gender roles. Futbolera tells the stories of women athletes and fans as they navigated the pressures and possibilities within organized sports.